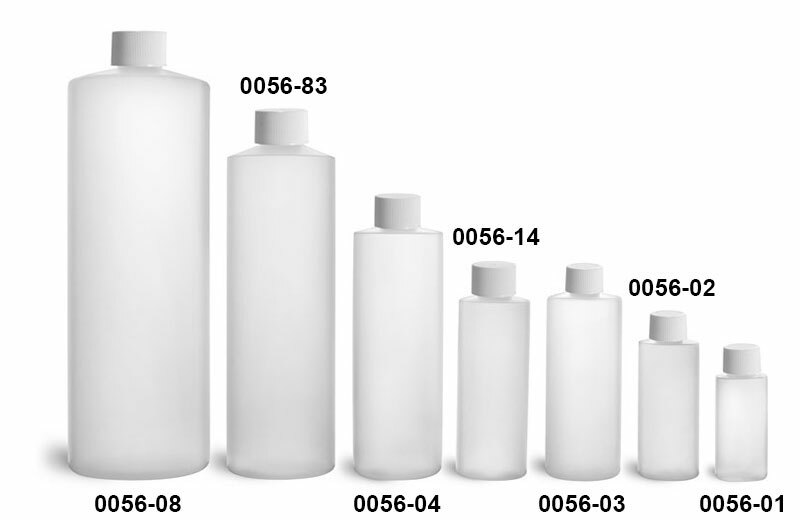 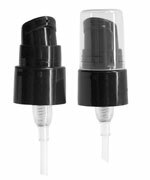 The HDPE cylinder bottles with white lined screw caps are available in a variety of sizes. 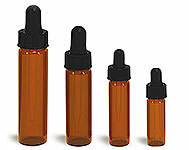 Smaller sized containers could possibly be good for travel or sample size products. 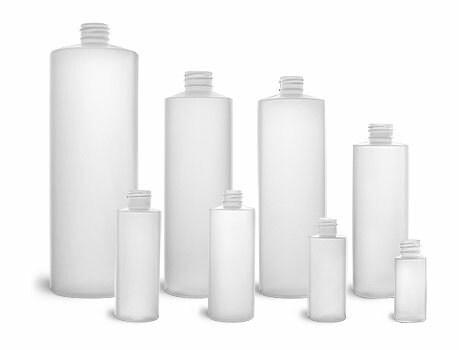 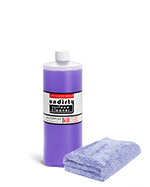 These plastic bottles could be used as shampoo bottles, soap bottles, or lotion bottles.